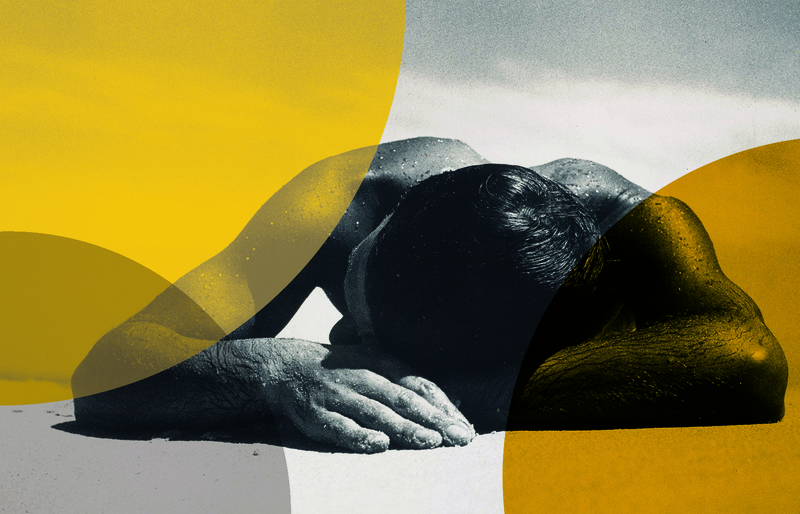 The exhibition Under the sun: Reimagining Max Dupain’s Sunbaker will be presented at Monash Gallery of Art in Melbourne from 6 May until 6 August 2017. MGA’s public programs for Under the sun will involve artists’ interviews and educational resources shared online, together with a series of public forums and creative workshops developed in partnership with ACP. MGA, the Australian home of photography, is one of Australia’s leading public galleries. Their mission is to collect, preserve and present Australian photography through innovative exhibitions, entertainment and education programs. MGA holds a collection of over 2,500 nationally significant Australian photographic works. As a result of their efforts to date, MGA is the only cultural institution in the country whose collection is focused solely on Australian photography. Entry to MGA is free. 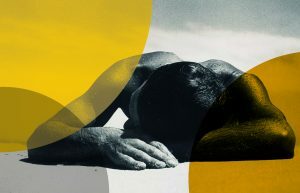 Under the sun: Reimagining Max Dupain’s Sunbaker is currently on display at The State Library of New South Wales until 17 April (www.sl.nsw.gov.au/exhibitions/under-sun-reimagining-max-dupains-sunbaker). This project has been assisted by the Australian government through the Department of Communication and the Arts’ Catalyst—Australian Arts and Culture Fund and received the support of the following Commissioning Partners: John and Kate Armati, Andrew and Kate Jerogin, Lisa Paulsen, Neill and Jane Whiston, Medich Foundation. As the leading agency for photography and photomedia, for over 40 years the Australian Centre for Photography (ACP) has supported and promoted contemporary artists, educated audiences and students of photography, and inspired conversations through lens-based artistic practices. ACP showcases exciting contemporary photomedia art from Australia and overseas, in an agile and site-responsive program of exhibitions and public forums. ACP’s national and international touring program consists of ACP-curated exhibitions travelling to museums and galleries in regional Australia and overseas. The ACP Workshop continues to offer photographic education to adult students covering diverse areas such as Camera Craft, Street Photography, Darkroom, Lighting, Architecture and Fashion Photography. Students of all levels of expertise can learn first-hand from leading professional photographers. ACP is supported by Arts NSW and the City of Sydney.